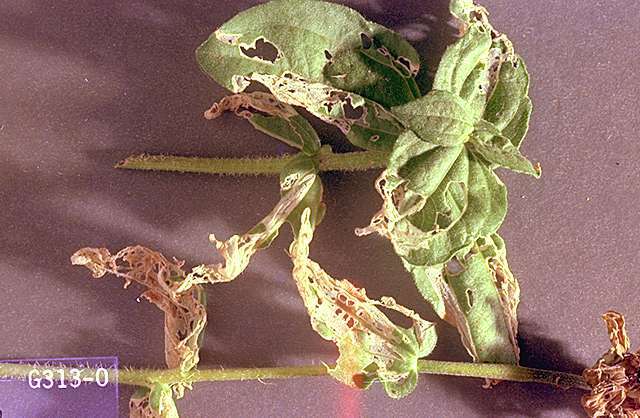 Pest monitoring If you are seeing damage to young shoots of vegetables or perennials, you can confirm the presence of earwigs in the garden by placing a sheet of corrugated cardboard, hollow bamboo cane, sections of old garden hose, or similar material that will provide shelter in the garden. Check the materials each morning for presence of the insects. 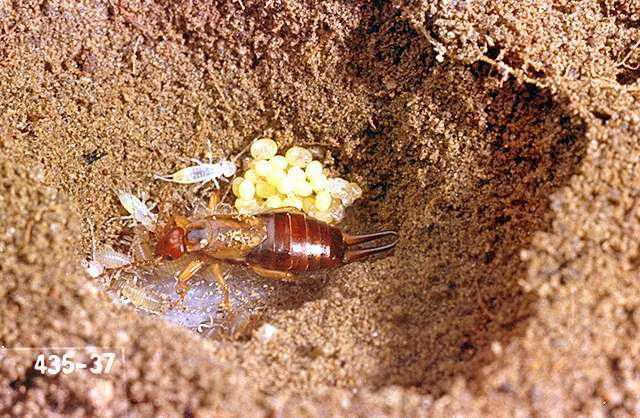 Cultivation of the soil in early spring in areas where earwigs are present will disturb nests and expose eggs to predators. Do not allow debris and decaying organic matter to accumulate in the garden. Starting vegetable gardens early will give young plants a chance to grow before nymphs become active. 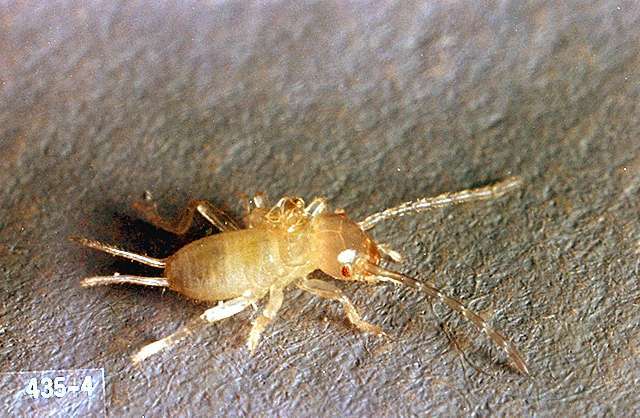 Homeowners: Earwigs can be trapped by using the monitoring techniques described above. Empty traps each morning into a pail of water topped with detergent. 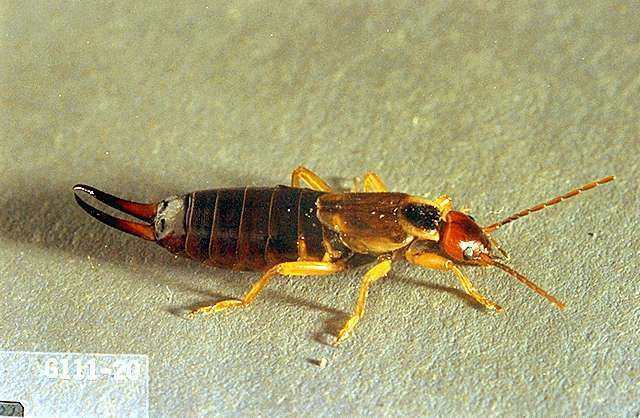 Earwigs are attracted strongly to fish oil and to some extent to vegetable oil. Insects can be trapped by filling shallow containers with the oil and burying it in soil up to its rim. Tachinid flies are predators of earwigs. They are dark brown with pinchers at the rear end. They often feed in blossoms. clothianidin (Belay) at 0.15 to 0.2 lb ai/a soil. PHI 21 days. REI 12 hr. One application as broadcast, narrow band, in-furrow, as sidedress, seedling or transplant drench or through chemigation.